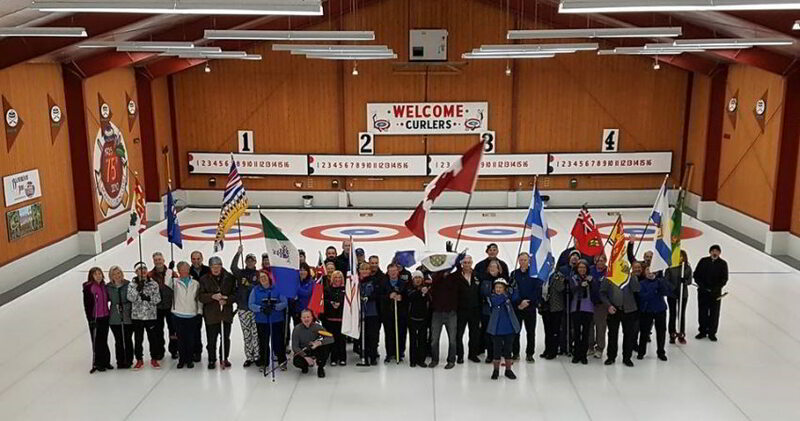 The Wolfville Curling Club is a community recreation and social organization dedicated to maintaining and enhancing the ancient sport of curling for people of all ages. Our members include "Little Rocks" as young as six years of age, seniors who are in their nineties and women and men of all ages in between. Our club offers curling almost every day/evening of the week. We also host provincial and national competitions from time to time. The Wolfville Curling Centre is also available for facility rentals. For more information about programs, events and facility rentals - please visit the website provided above.